Riot thinks jungle impact is still too strong. Riot has been on a warpath this preseason to lessen the impact junglers have on the early game in League of Legends. Initially, the company tried to take some experience out of the jungle. But that still hasn’t fully fixed things. Oh boy, if we haven’t been on this road before. Riot has kept making changes to the way camps give experience over the last year. This time, the changes are being made to the way camp experience scales. Instead of increasing with every level, scaling will only scale every second level and increase at half the rate it did previously. This is a massive shift. At level seven, camps will grant roughly 17 percent less experience. And more than that, lots of junglers, especially at the highest ELOs, craft their paths based on how camps grant experience, deciding whether to gank or farm based on level differences and how that influences camp experience. Those players will have to go back to the drawing board. 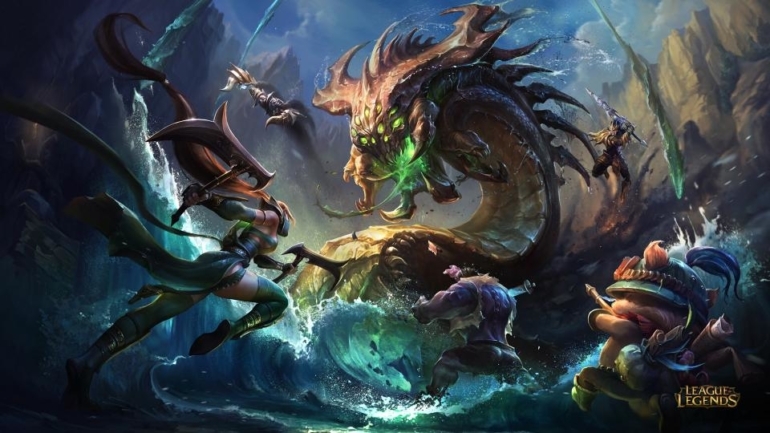 The final consequence could be the rise of team compositions that give junglers the ability to sit in side lanes and soak minion experience. That would require one of the lanes—most likely top lane—to take a hit. But it would be interesting to see how junglers adapt to more experience changes. In pre-patch testing, Riot tried to tune down both Challenging and Chilling Smite. The only nerf that will make it to live is the tweak to Challenging Smite. Challenging Smite will no longer grant vision of the target for the duration of the debuff. At level four, when most junglers have upgraded their jungle item and are looking to gank, it’s a 21 percent decrease in experience from 84 to 66 over 2.5 seconds. This will definitely hurt early-game duelists like Xin Zhao. It will also give priority to champions who take Chilling Smite. Karthus, anyone? This isn’t a nerf just to junglers, but rather teams that are designed to take early Baron. Right now, with the modifications Riot made to minions, it’s possible for one Baron to effectively end the game as teams buff up waves stacked full of cannon minions. In response, Riot is taking away early power from Baron buff and giving it more scaling. Baron minions will be a bit weaker and Baron will also give champions less AD/AP. Baron will still be important for teams that snowball, but they’ll have to be more careful on how they set up and make sure that Baron really is the optimal next objective.